ITT built up a broad and active partner network consisting of universities, research institutes, the public and the private sector since its formation in 1978. The network includes around 30 partner universities and numerous institutions of development and cooperation around the world, thus providing an ideal opportunity of exchanging knowledge and working on common research projects. In addition, the many small and medium-sized enterprises (SME’s) involved in ITT’s projects give us a strong edge in terms of applied research. The growing Alumni network currently consists of over 700 (since 1984) professionals who finished their career at ITT and are now successful professionals working on natural resources management questions. The ITT international network has experienced a major development with the foundation of CNRD (Centers for Natural Resources and Development). 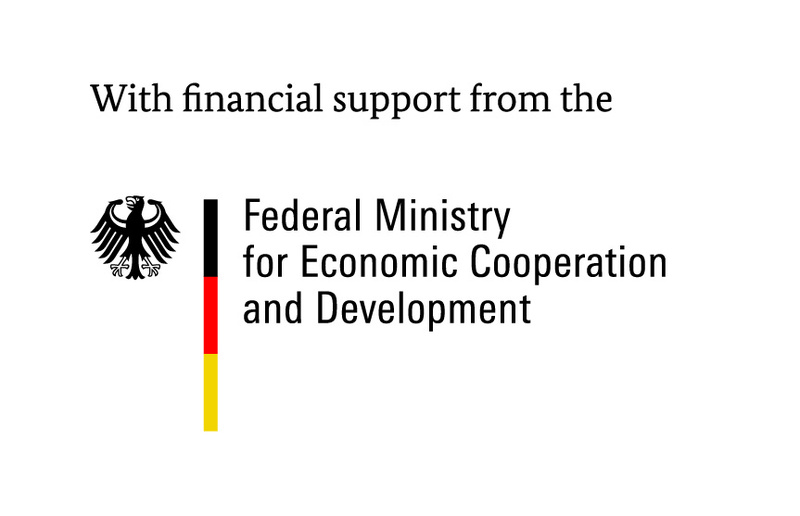 CNRD is supported by the DAAD and the Ministry for Economic Cooperation and Development (BMZ). CNRD is a knowledge hub and network regarding issues on assessing and managing the natural resources base as prerequisite for sustainable development. The central point of the network is in Cologne, where the activities with all partners worldwide are coordinated. 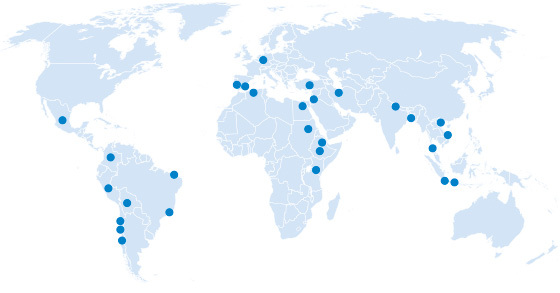 CNRD is connecting universities worldwide promoting academic exchange and cooperation in the area of the management of natural resources, in particular related to Water, Land, Ecosystems and Renewable Energy resources. It fosters interdisciplinary approaches to natural resources management related to the Post 2015 Agenda and the envisioned Sustainability Goals (SDG).